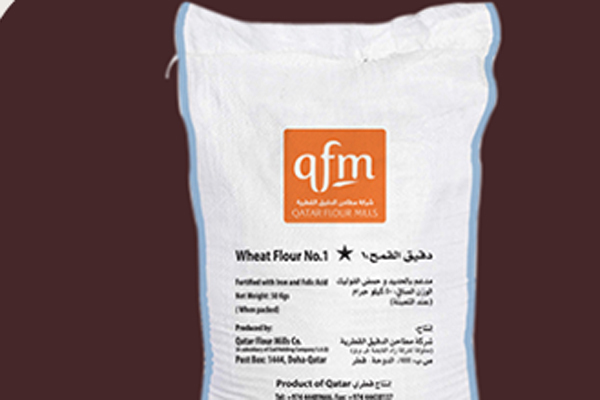 Qatar Flour Mills, the country's only wheat milling facility, said on Wednesday it would increase capacity in July to allow it to increase its exports to Saudi Arabia. Its mill, which has a capacity of about 250,000 tonnes a year, will raise its daily capacity to 820 tonnes from 670 tonnes, general manager Salim Pathan told Reuters at the Global Grain Middle East and North Africa conference in Dubai. "We see our market share in Saudi growing as a result of the push for privatisation in the milling sector there, as it will provide a more fair environment," he said. "Around 80 percent of Qatar Flour Mill's production goes to the local market while the rest is exported to Saudi and the United Arab Emirates," Pathan said. "We want this share of exports to grow with the expansion." Saudi Arabia is considering the privatisation of a host of state bodies under its Vision 2030 economic reform plan announced last month and aimed at reducing the kingdom's reliance on oil. Sources told Reuters this month that the Saudi Grains Organisation (SAGO), which handles the storage and operation of silos and production at mills, was looking to sell a stake to a strategic buyer as part of its privatisation. HSBC's Saudi Arabian arm was chosen as its advisor.